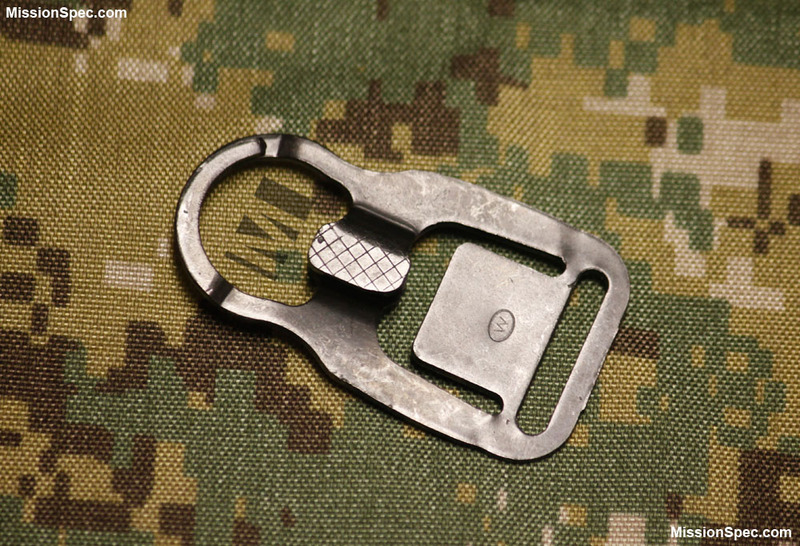 The MASH Hook (Multi All-purpose Snap Hook brings a simple solution and design to a sometimes over thought group of products. 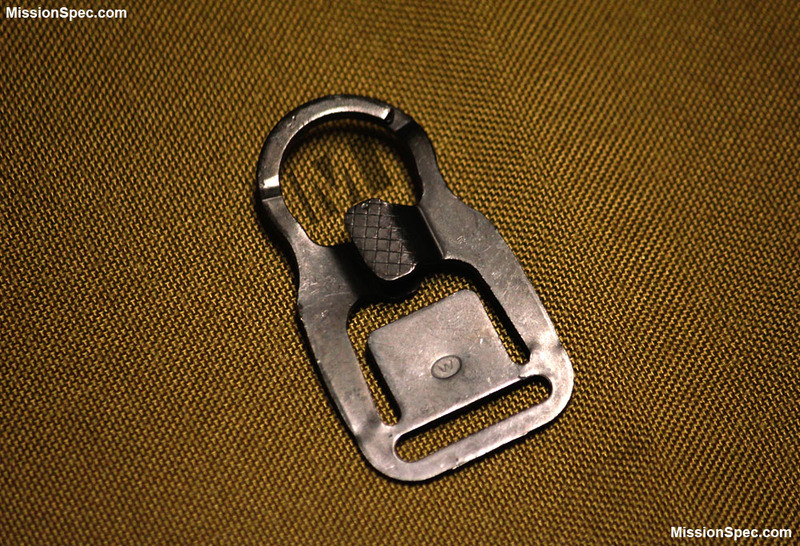 The MASH Hook is easy to operate with gloves or kit on. 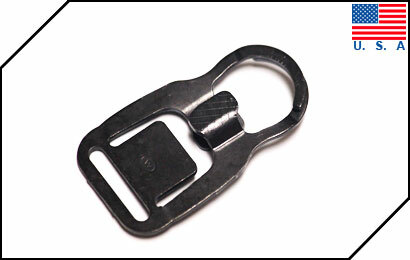 Failures have been virtually eliminated due to the no spring or pin design. 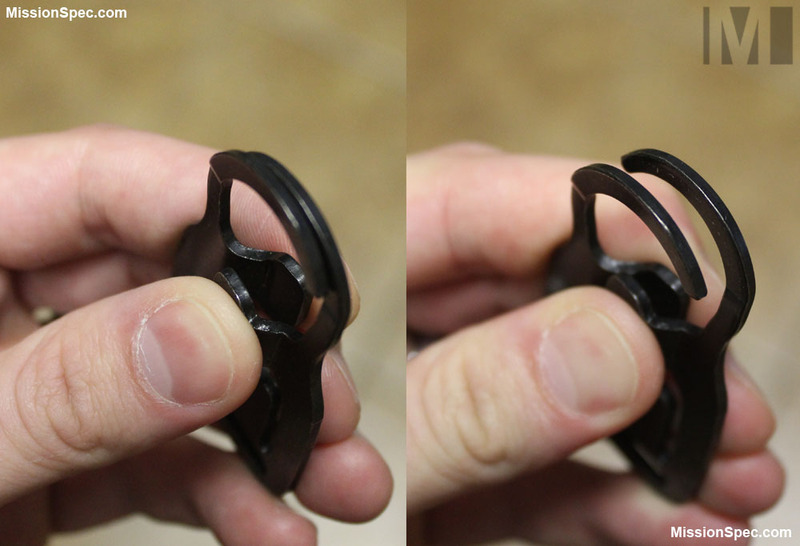 Simply squeeze and the MASH Hook’s two overlapping semi-circle rings separate making it ready to attach to your weapon or other gear. 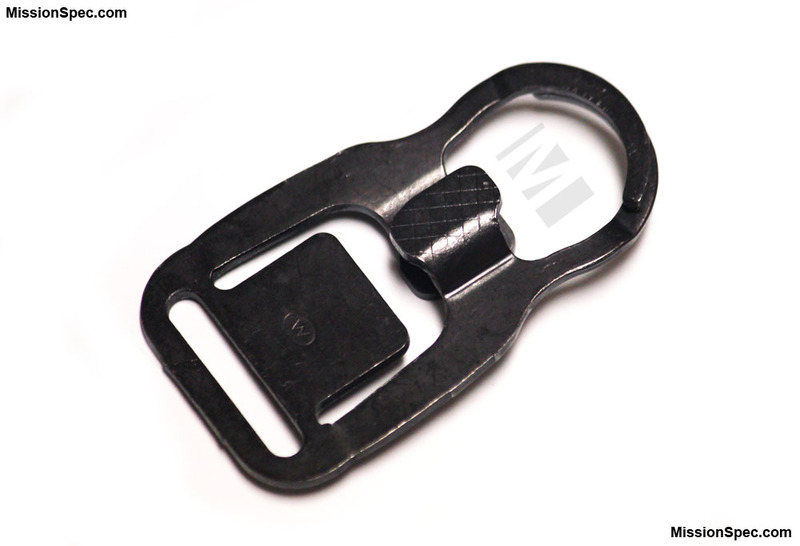 Constructed from stainless steel and completed with a black oxide coating. 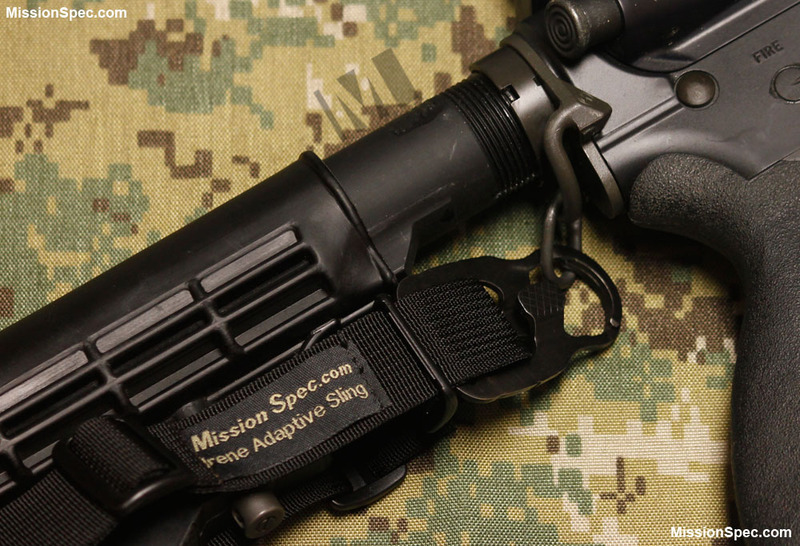 Because of the MASH Hooks simplicity of use and virtually unfailable design Mission Spec chose the to use the MASH Hook on the Irene Adaptive Sling.